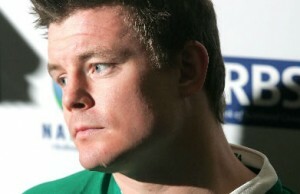 Brian O'Driscoll has ended speculation about whether he will retire this year by signing a one year extension with Ireland and Leinster. 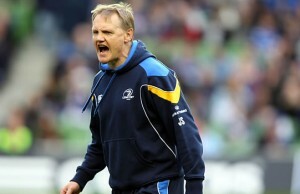 The Irish Rugby Football Union have officially announced the appointment of Joe Schmidt as Ireland head coach. 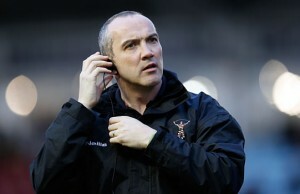 Harlequins Director of Rugby Conor O'Shea has confirmed that he has no interest in succeeding Declan Kidney as Ireland Head coach. 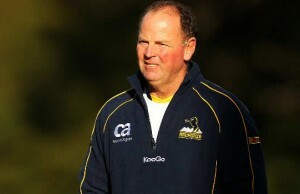 Highly rated Clermont Auvergne coach Vern Cotter has ruled himself out of the running for the Ireland coaching role vacated by Declan Kidney. 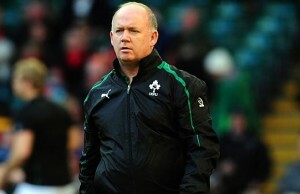 The Irish Rugby Football Union have announced that they will not be offering current head coach Declan Kidney an extension to his contract. 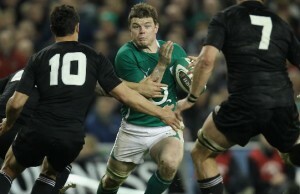 Potential British and Irish Lions captain Brian O'Driscoll has been cited for stamping on Italy flanker Simone Favaro during the Six Nations match in Rome. Ireland flyhalf Jonny Sexton has been ruled out of their final Six Nations match against Italy after a training ground injury. Ireland have named their team to play Italy in the Six Nations Championship this Saturday with Jonny Sexton returning to the starting line up. 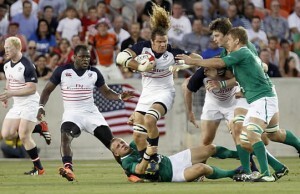 Ireland and France were forced to settle for a 13-all draw in their Six Nations Championship match in Dublin on Saturday. Ireland would gladly take a 3-0 win over France in their Six Nations clash on Saturday, said under-pressure coach Declan Kidney on Friday. 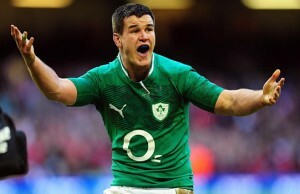 Ireland have confirmed that Paddy Jackson will start this weekend against France at the Aviva Stadium in Dublin. 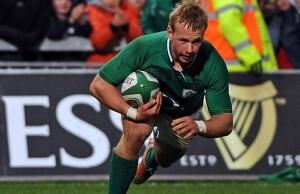 Ireland have named their team to play France in the Six Nations but have left the flyhalf position open due to injuries. 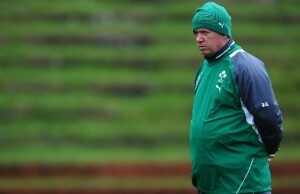 Ireland's hopes of fielding a fit Jonathan Sexton are fading for their Six Nations Championship match against France at Lansdowne Road. 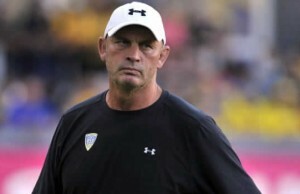 Harlequins boss Conor O'Shea has ruled himself out of the running to replace Ireland coach Declan Kidney should the Ireland coach be sacked. 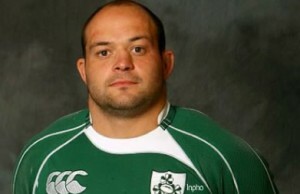 Ireland have two new caps in their team to play Scotland in the Six Nations Championship at Murrayfield on Sunday afternoon. A 29 man squad has been called into Irish camp in preparation for the game against Scotland next weekend in the Six Nations Championship.